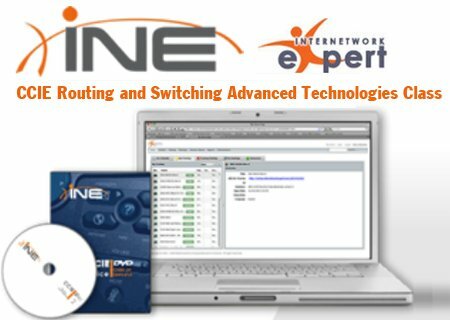 re-affirm their knowledge from a theoretical standpoint to recertify on the various technologies covered on the CCIE Routing & Switching written exam blueprint.Sorry for any mistakes in the description or posting! All done with the help of google translation. Very challenging to post here but this site has gave so much so it was worth the effort! thanks Nikki for sharing this content. None of the links are working. Does anyone have the alternate URLs ?